Are you in the Zurich area? Are you interested in exploring the sense of smell in culture, business and society? Then join us at the Scent Culture Club! 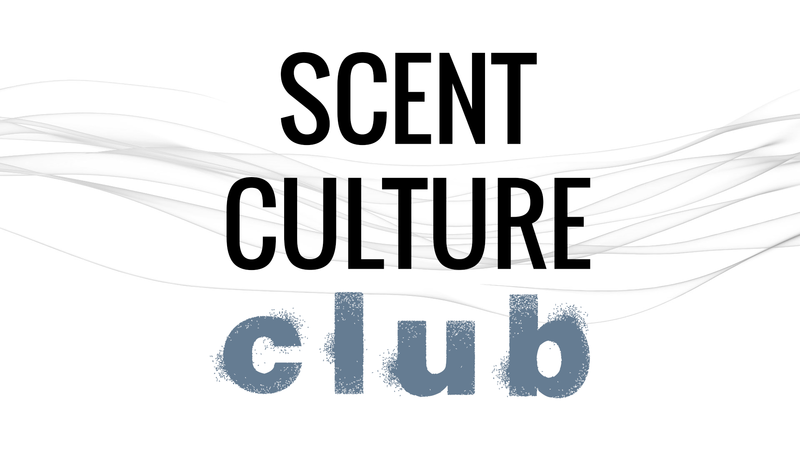 The Scent Culture Club is a collective hub for people interested in the sense of smell in culture, business and society. It offers group activities that explore this new relevant and topical theme while meeting new people. The activities examine the cultural significance and potentials of scent in contemporary life through workshops, readings, discussions, and talks with perfumers, researchers, and scholars; as well as cultural productions, urban interventions, and trips in and around the city of Zurich. Previous Odorama // Do you smell blue?